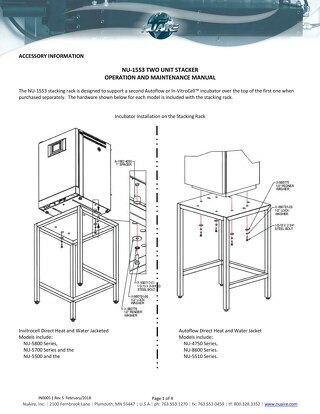 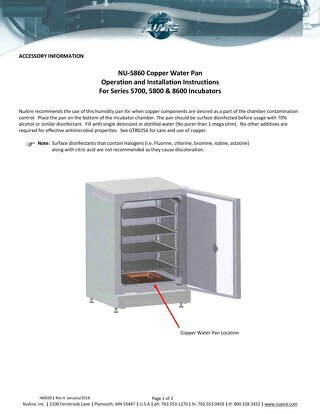 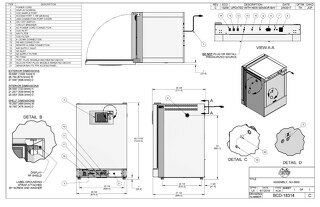 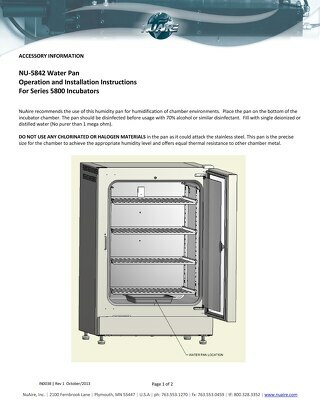 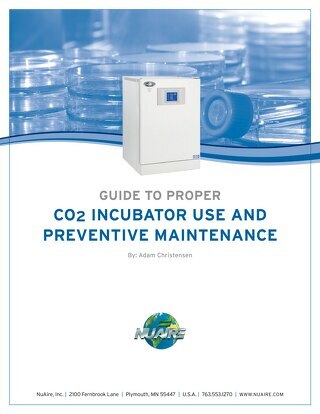 Routine preventative maintenance is important to keep your CO2 Incubator functioning properly. 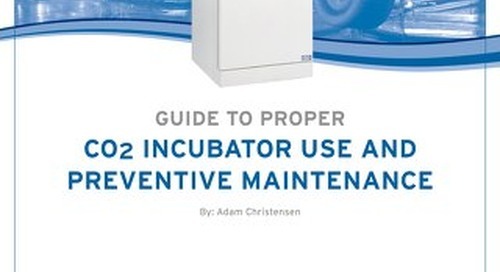 Routine cleaning and maintenance must be performed on a regular basis. 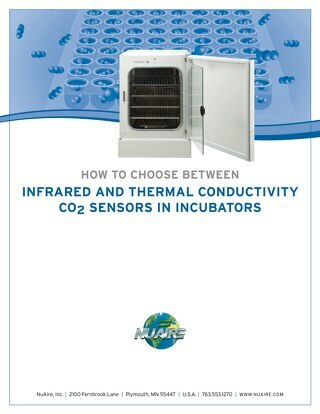 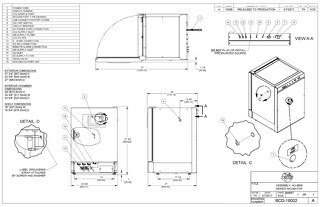 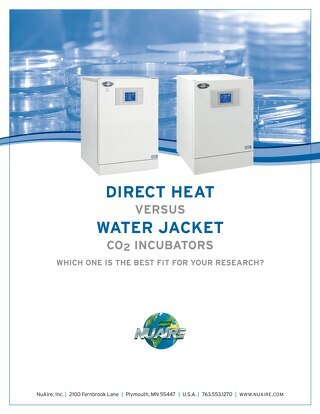 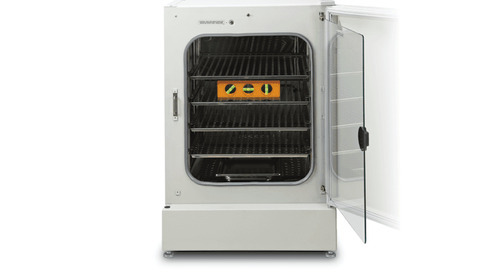 For optimal cell growth conditions, it is recommended that the CO2 Incubator is checked and calibrated regularly by a trained service professional.